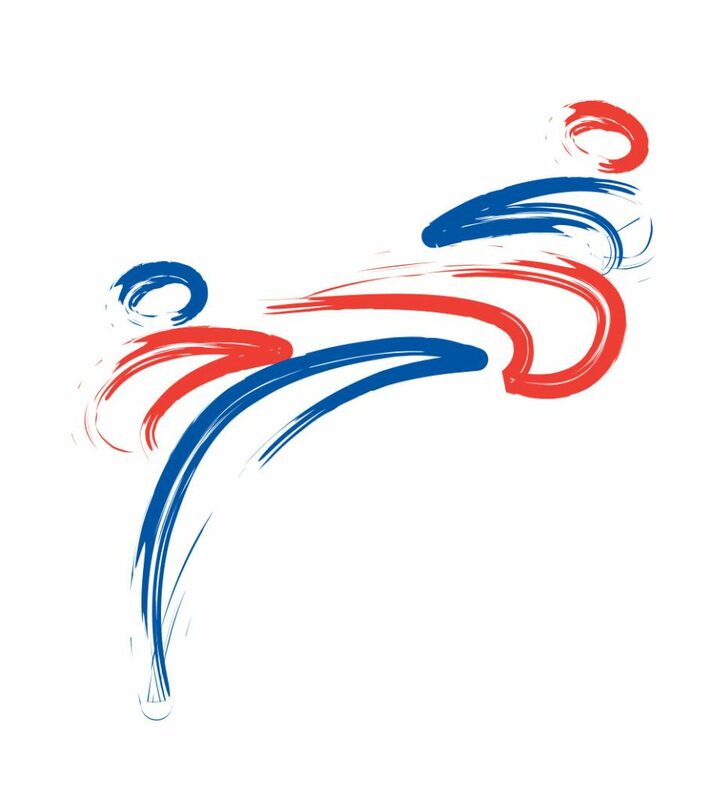 The training syllabus is the ITF suggested criteria based on the experiences of leading ITF Taekwon-Do Masters. It is by no means a definitive criteria as expectations of examiners and abilities of students may allow for this syllabus to change. It is important to note that the syllabus is based on an average of two sessions per week. Training less or more frequently can therefore affect progress accordingly. As the traditional colour of the Korean costume, the Do Bok is essentially white. Black piping round the edge of the jacket is only worn by black belt holders and is symbolic of the royal family and members of the aristocracy during the Koguryo, Baekje and Silla dynasties. It is considered a necessity in training as wearing it instils pride as a practitioner of Taekwon-Do. It is important to wear it correctly, keeping it clean and pressed at all times. The main criteria for a successful grading is to be able to perform the techniques and have sufficient knowledge to pass the required exam. For some it may not be as easy as it for others. It is always more important for a student to concentrate on training until a suitable level has been reached before applying for further assessment. The belt colours and system of rank have not been randomly chosen. They represent the eastern philosophy of the process of maturity. The senior colours: blue, red and black denote various levels of hierarchy during the Koguryo and Silla dynasties. Signifies innocence. No previous knowledge of Taekwon-Do, as that of a beginner student. Represents the earth where the seed of Taekwon-Do is planted as the foundation of Taekwon-Do is being laid. Represents the green plant growing as the skills of Taekwon-Do develop. Signifies the sky and the heavens, towards which the tree grows as Taekwon-Do training develops. The opposite to white, therefore signifying a maturity and proficiency in Taekwon-Do. It also indicates the holder’s imperviousness to darkness and fear. It is a requirement for all students to attend regular training sessions with a qualified instructor combined with a minimum of at least 2 Area Seminars per year under the guidance of a Master instructor to maintain progression and overall technical standards within the UK. The average student attains Black Belt in 3 – 5 years. Attitude, effort, patience and consistency are key factors that contribute to progress. A minimum attendance of at least 2 Black Belt Seminars per year under the guidance of a Senior Master is required to promote.